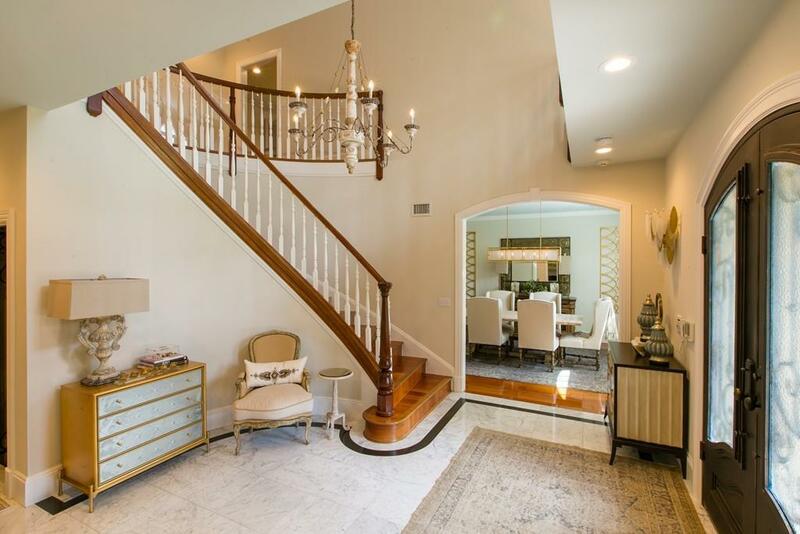 Exquisitely renovated with sophisticated details, this 2001 thoughtfully designed distinctive Colonial epitomizes high style. 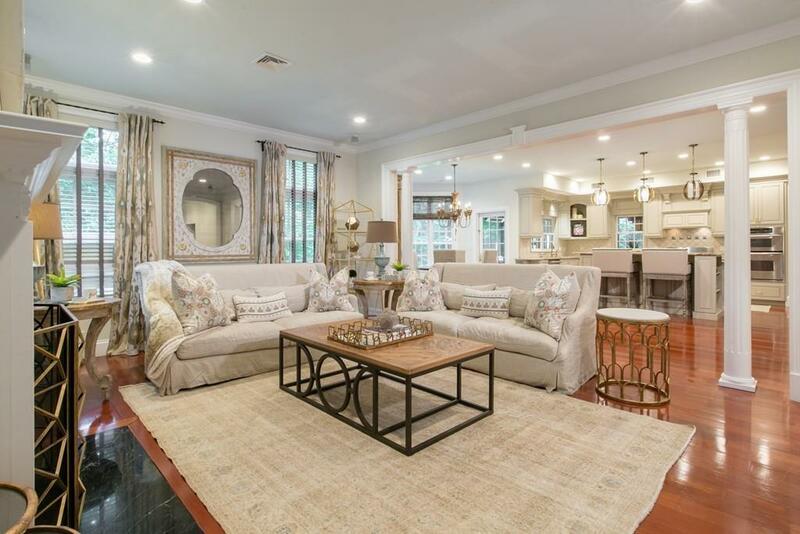 Every room in this 8872 square foot home is loaded with detail from the grand foyer flanked by a fireplaced living room and a beautifully proportioned dining room, to the brilliant recently renovated open-concept kitchen & family room. A custom-designed Chefs kitchen with SS appliances, large center island, dining area, and efficient butlers pantry, large mudroom and laundry. Luxurious fireplaced master bedroom suite w/adjoining office; 3+ additional bedrooms, play room and 2 full baths. Newly expanded 3rd floor with kitchenette, full bath and media area. Separate lower level 1 bedroom apartment with private driveway, living room, dining area with kitchen and patio. 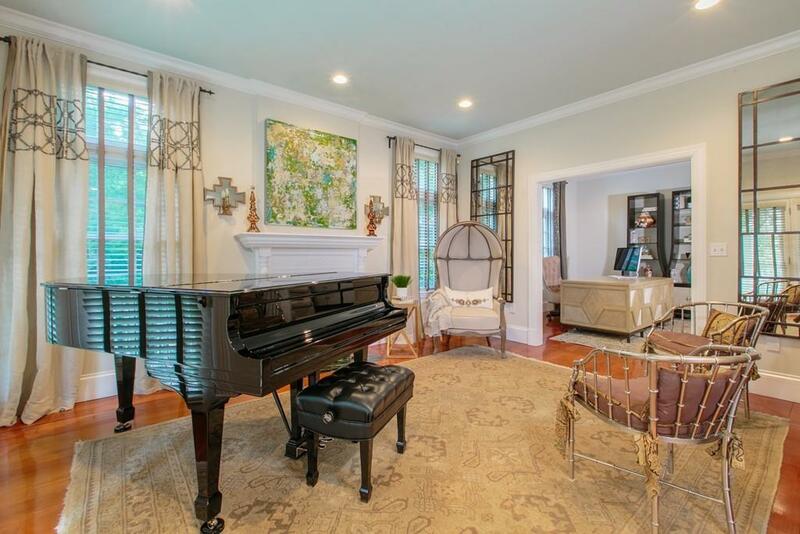 Beautiful private professionally landscaped back yard and grounds with a fabulous screened porch with kitchen. A spectacular offering not to be missed. Exclusions Chandelier in Butlers Pantry Excluded. All Electronics And Furniture Excluded.